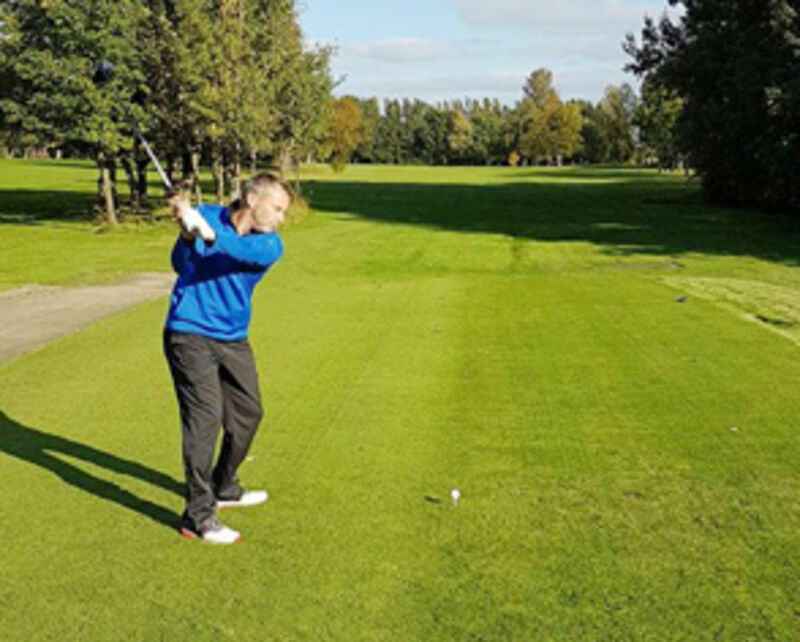 Dave Thompson joined Woolton as club professional in 2000, having spent many years under the guidance of his father, E.G.U national team and European Tour coach Alan Thompson. This wealth of teaching experience has been passed on to Dave, who himself is now building an excellent reputation for his coaching techniques. He believes in concentrating on the needs of each individual rather than following set methods. 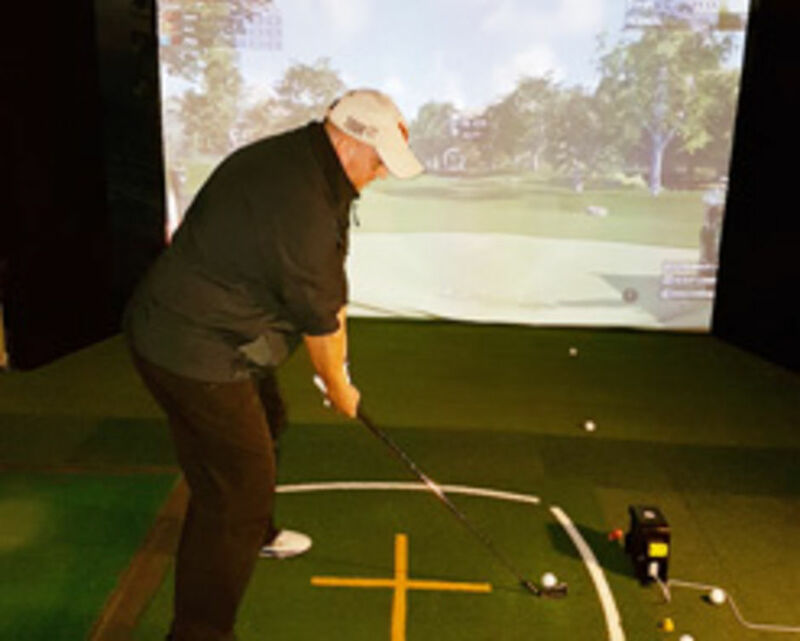 The indoor swing studio is one of the best in the North West, and provides a fantastic environment to learn the game or enjoy indoor golf with friends. The TRACKMAN Launch Monitor provides instant feedback on every shot and whether you're looking to find a new club to suit your game, correct a swing problem, learn your accurate yardages or find the best ball for you, TRACKMAN does this and much more. Try it in simulator mode and choose to play a world class golf course of choice in the warmth of the studio. 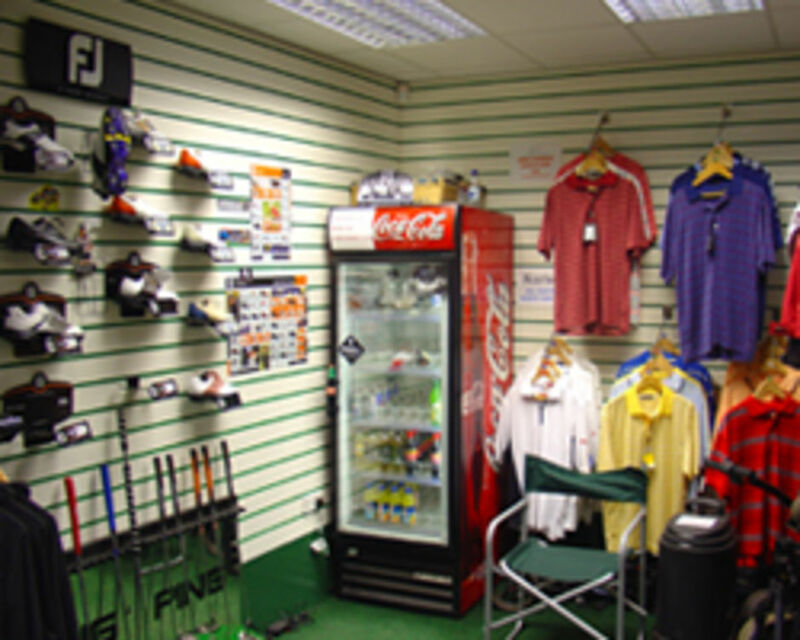 Dave also runs a well stocked pro shop and, being part of Foremost Alliance, the country’s largest buying group, enables him to compete with internet prices to ensure the best deals. Our professional is available to both club members and visitors alike. Availability is limited so please book ahead. Lessons can be booked via the online system below or by contacting the Pro Shop on +44 (0)151 486 1298, by e-mail pro@wooltongolfclub.com or via our online form.